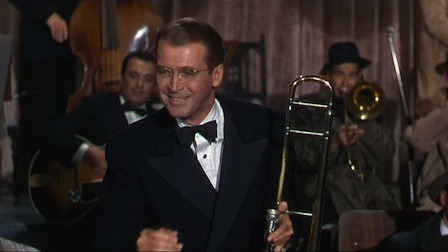 THE GLENN MILLER STORY is an enduringly popular 1954 biopic of the great swingmaster. It’s smoothly done, adeptly avoiding anything possibly controversial (was there?) or dramatically revealing about its revered subject. 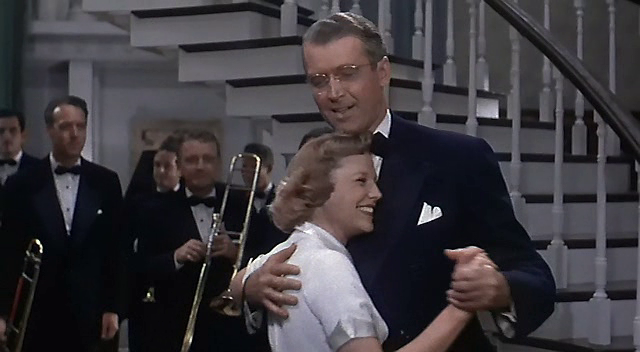 Director Anthony Mann continues his string of hits with James Stewart by sticking to a sentimental pull, which is considerable. 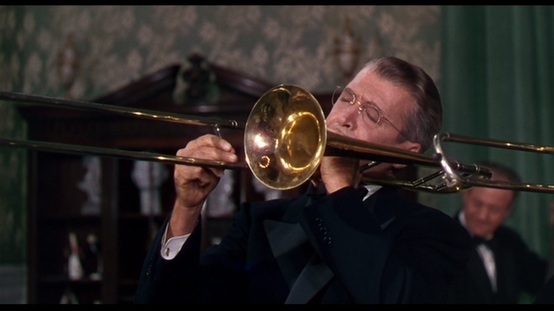 Square, rather lengthy at 116 minutes, and frequently dull, it does have a genial cast backing Jimmy—June Allyson, Harry Morgan, George Tobias, Charles Drake, Barton MacLane—and includes cameos from Louis Armstrong, Frances Langford, Gene Krupa and Ben Pollock. 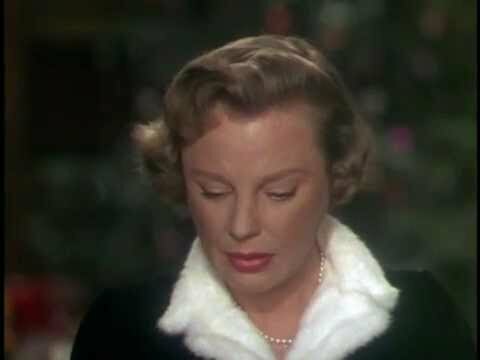 It serenaded an Oscar for Best Sound and nominations for the Script and Scoring. This was Stewart’s 8th most successful film in terms of grosses, and the soundtrack sold like hotcakes, keeping Miller’s music alive for a new crop of fans. It’s a pleasant slice of nostalgia and the tunes are great.